Reach thousands of show spectators with an ad in our full-color program book. 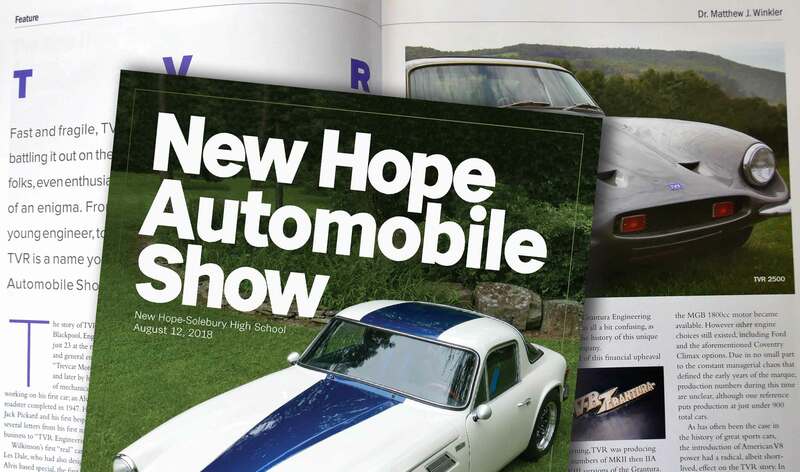 Over the last 60 years, The New Hope Automobile Show has grown into a much-anticipated event, attended by as many as 10,000 people over the weekend. Each attendee receives a free full-color, magazine-size program book with articles and information about the show. Your ad in this souvenir program book will be seen by an audience with interests not just in antique, classic, and exotic automobiles, but also people who invest, buy real estate, and have the disposable income to enjoy travel and entertain frequently. A survey of last years’ attendees show that 47% of individuals surveyed make over $100,000 per year. 41% are between 51 and 65 years of age. 25% are between 36 and 50 years of age. That’s a market that needs to know about your product or service. 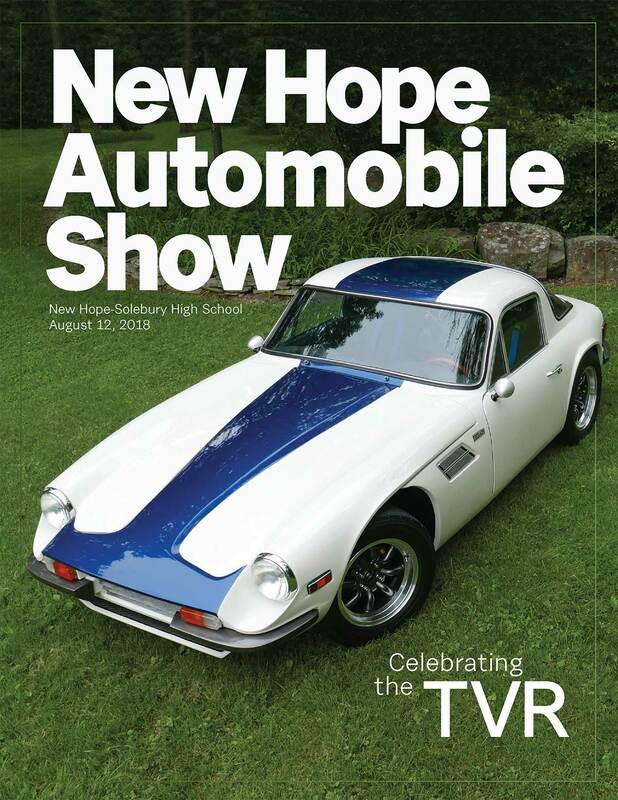 Whether it’s insurance, real estate, travel, investing, dining, lodging, gifts, art, or antiques, The New Hope Automobile Show Program book can deliver a crowd to you on show day and in days and weeks to come, because the book is kept and referred to again and again. Download our Program book rate card (PDF) and join the many other advertisers in this wonderful souvenir program. 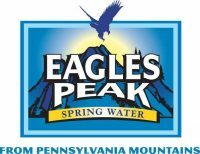 For more advertising information, call the auto show office at 215-862-5665, or showinfo@newhopeautoshow.com.